IDC will be with you every step of the way! The sales personnel at IDC will help business owners create comfortable, cost-efficient heating systems in both new and renovation projects. 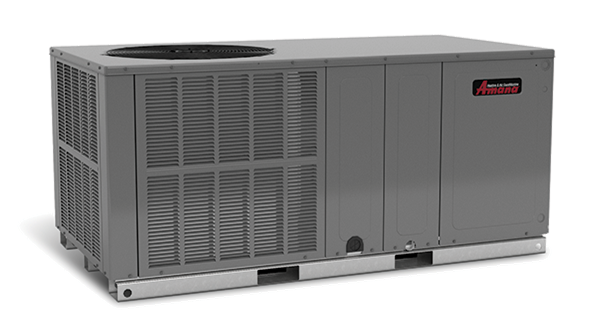 IDC Heating & Cooling carries and installs name-brand furnaces known for their quality and efficiency, such as Goodman Air Conditioners and Heaters and Bryant Heating and Cooling Systems. IDC Heating & Cooling will meet with the decision makers to discuss proper sizing of the equipment needed to provide heating & air conditioning based on building code requirements. IDC Heating & Cooling will also discuss efficiency options, as well as "Green" solutions to reduce your company's carbon footprint. IDC will meet with the decision makers to examine the current system and its ability to deliver a comfortable climate. IDC will develop recommendations to help your company meet its goals. IDC will also help you explore potential tax credits by using an improved, efficient and environmentally friendly system.